If you’re anything like me, you love anything pretty and girly. I like pretty clothes, jewelry, and even pretty and girly phone wallpaper and cases! Recently, I found out about a company called Prone to Wander. 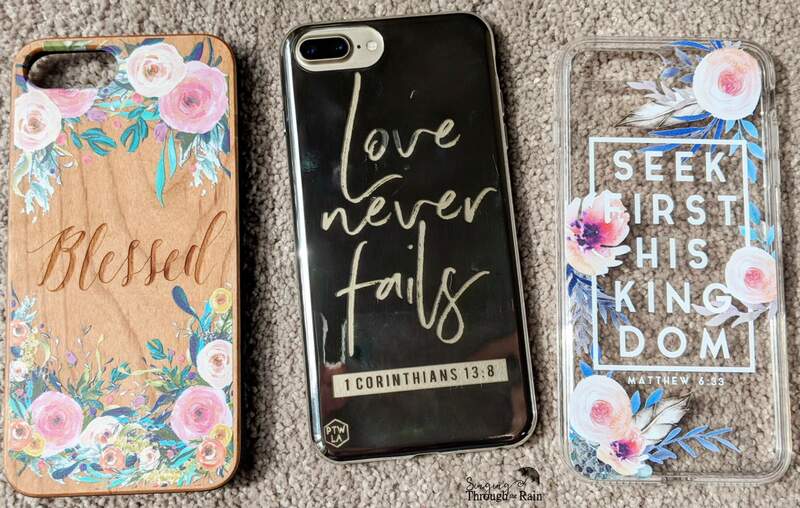 They sell gorgeous Bible verse phone cases along with a few home decor items and I am in love with their items! Clear Cases – With See-Through Plastic. 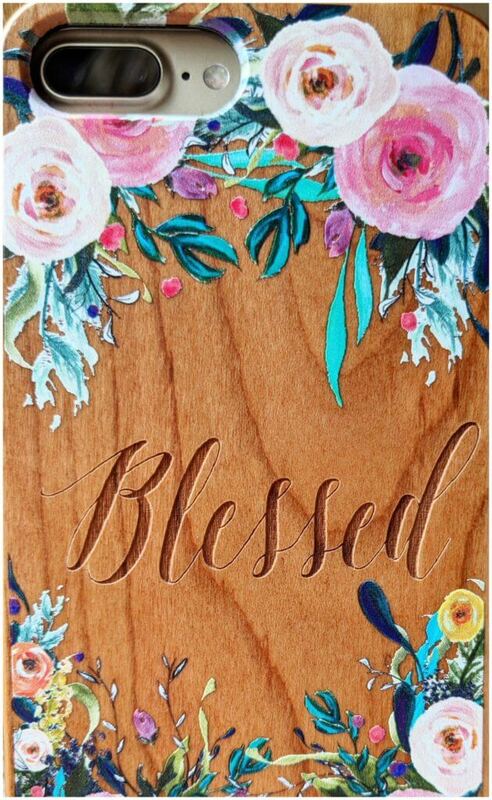 Wood Cases – My Personal Favorite! Shimmer Cases – Pretty, but Prone to Finger Prints. You can also get a personalized case with a custom order through their site! 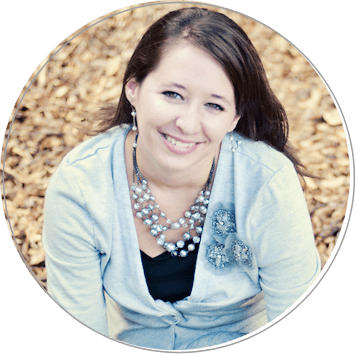 Prone to Wander cell phone cases bring God’s Word into the little things we carry or see every day! 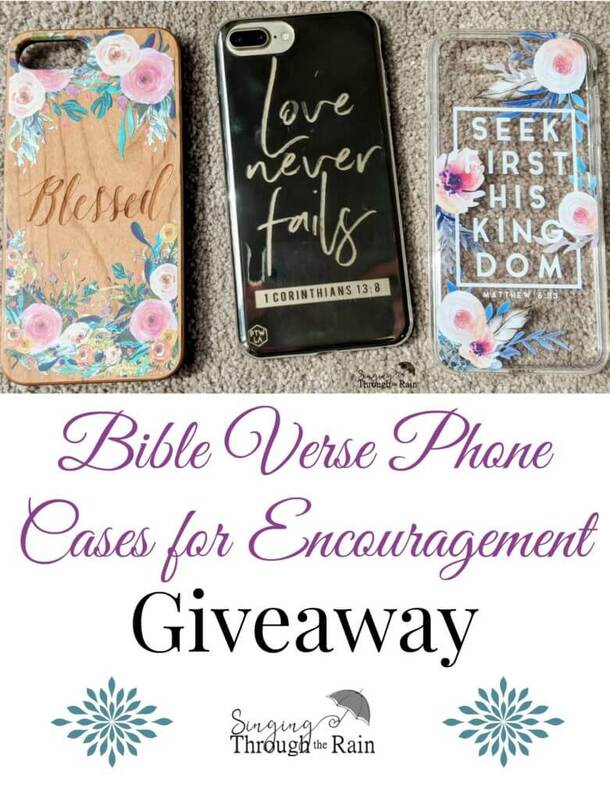 These Bible verse phone cases are available for iPhone or Samsung phones. They make great gifts and gift cards are available on the website as well. Prone to Wander also has FREE wallpapers for your cell phone home screen or lock screen. Their images are beautiful they even have calendars for each month. 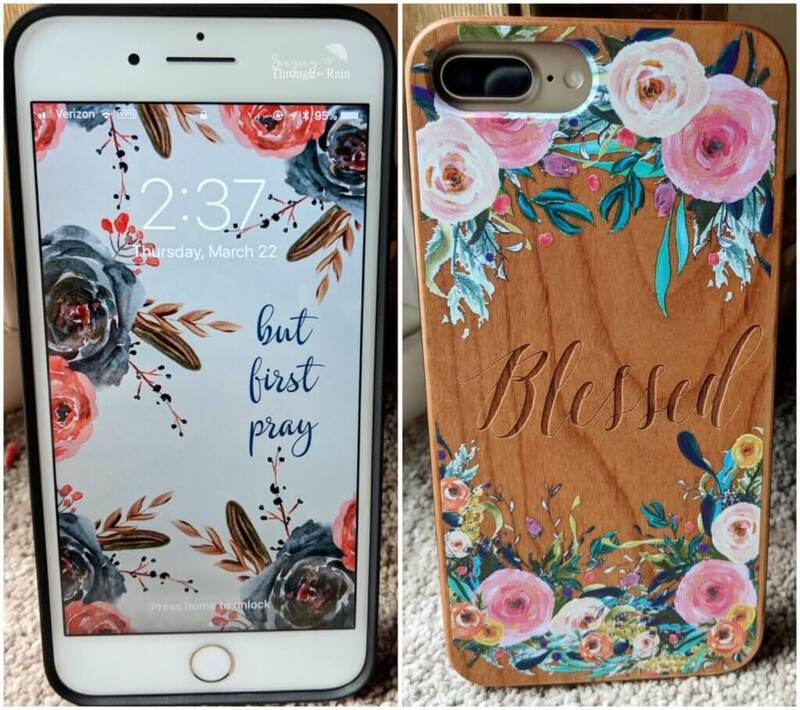 While the lock screen above is not from their site, it matches the “Blessed” phone case pretty well! If you want to be encouraged in your faith, let these little reminders keep you going. Enter the giveaway below to win three of your own Prone to Wander phone cases. Enjoy! What about YOU? What types of phone cases and wallpapers do you like to have? *** Note: The prize giveaway has no cash value. 5 Winners will be selected on 4/25/2018 and notified by email. These are awesome! I am downloading a wallpaper now!